Jamie Carragher has claimed PSG should be "embarrassed" by their antics against Liverpool. "It was very frustrating. With Neymar we're talking about one of the best players in the world, but watching him was embarrassing. "If he continues that through his whole career, he's going to be remembered for that rather than the great player that he is. 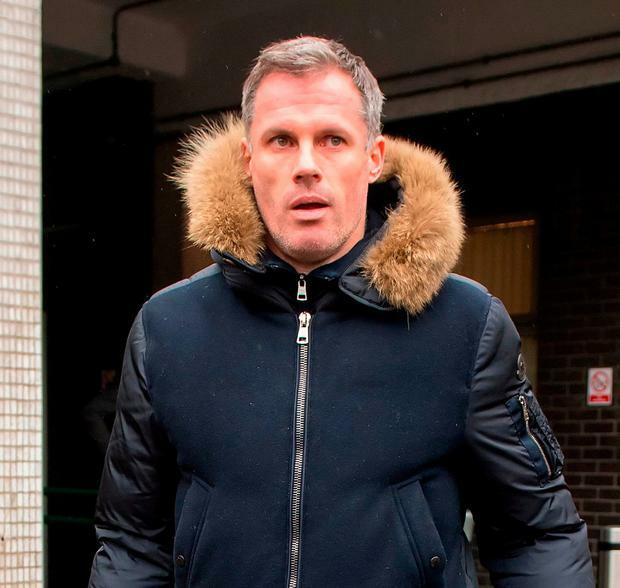 It leaves a sour taste in the mouth," said Carragher. "Even Thiago Silva, the captain, a centre-back, rolling round holding his face. This is a great team with great players, they don't need this, they should let their football do the talking. "You're frustrated as a Liverpool fan, but as a football fan watching around the world. They should be embarrassed. I don't know how they speak to their families and their wives in the players' lounge. Rolling round on the floor like that, the only time you see that is children at kindergarden."